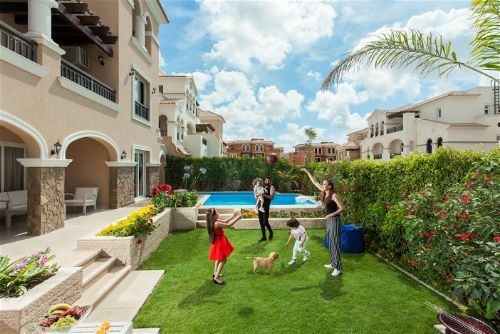 15% down-payment and the rest on 36 months. 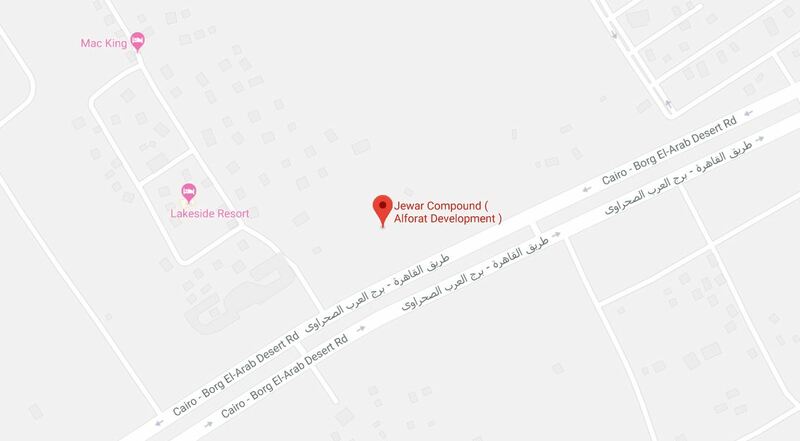 Jewar Alexandria is located on Borg el Arab Road - King Mariout area. 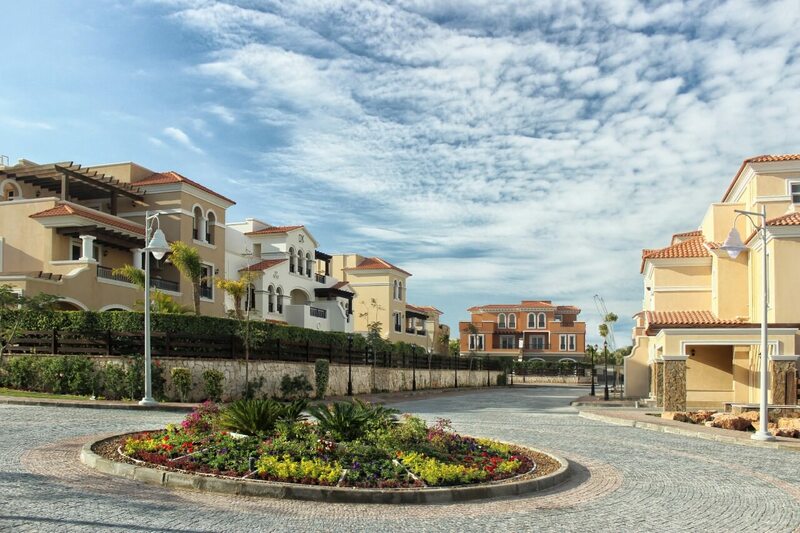 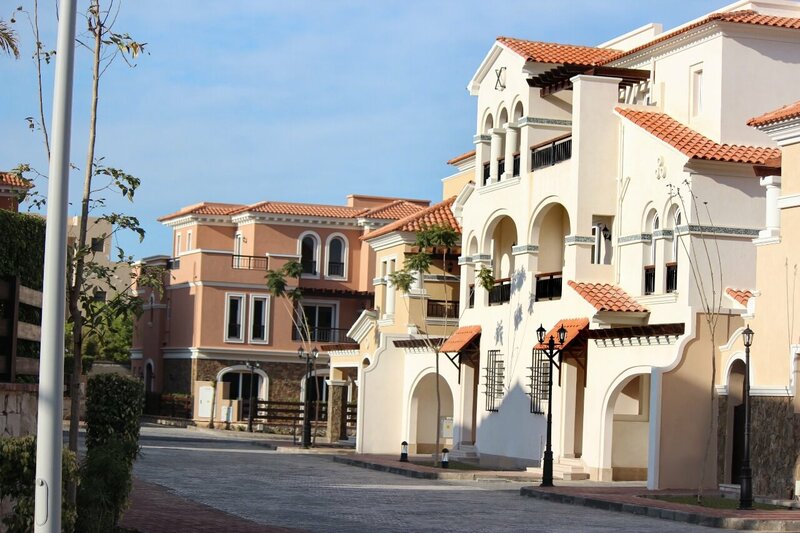 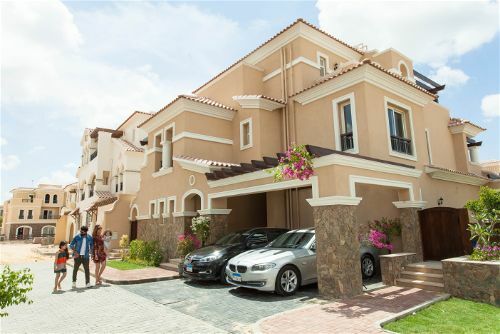 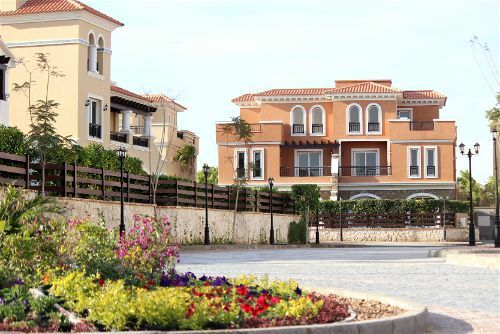 Since its establishment, ALFORAT development has been working with a solid vision and strategy - stemming from the company’s absolute faith in its client’s right of getting the highest value possible from investing in any of its developments. 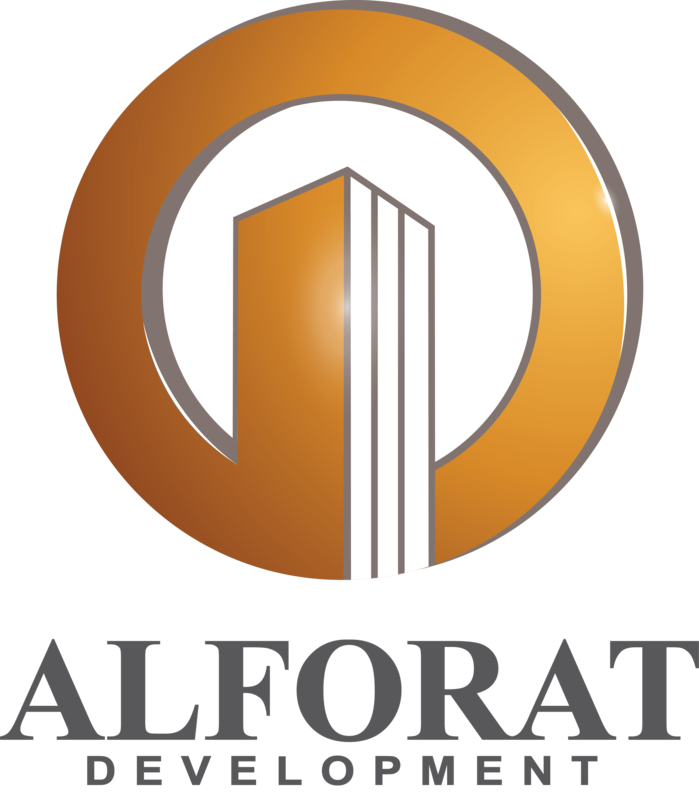 ALFORAT realizes this through continuous collaboration and active communication with the client, which is done by a fully integrated team of highly trained professionals who work to ensure the complete satisfaction of each and every client.